Most of the home sewing machines today offer a wide variety of stitch options and accessories that can make clothing construction very easy and pleasant. However, they all need to be serviced to keep them in tip top running order. Speak to us about our competitively priced (we-come-to-you) sewing machine once-over. 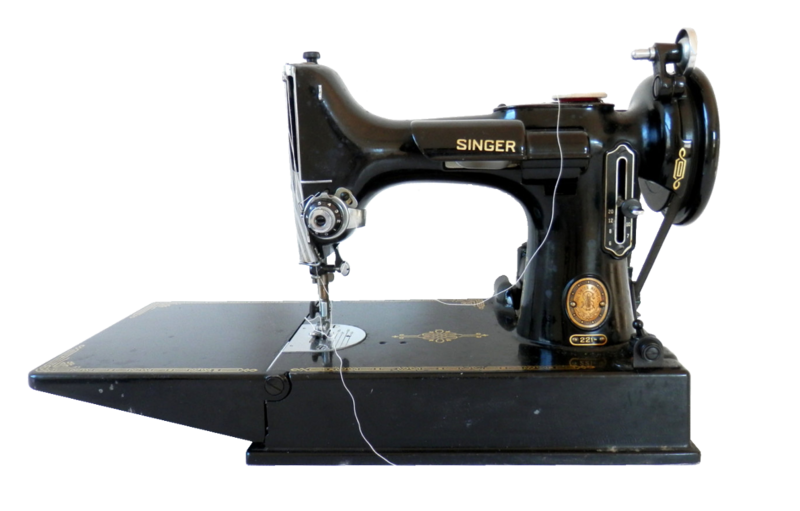 Commercial sewing machines are tremendously different from home sewing machines. Visit our sales showroom for advice to find out which one fits your needs before you buy.